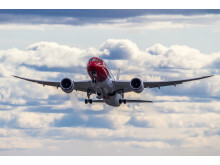 Norwegian has signed an agreement for the right to purchase three Boeing 787-8 Dreamliners. 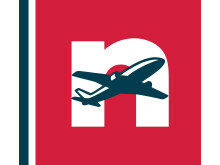 The company has previously entered into an agreement to lease two aircraft of the same type, bringing the total number of such aircraft on order up to five. The Dreamliner is an aircraft for the future, featuring unprecedented passenger comfort, low operating costs and reduced emissions.